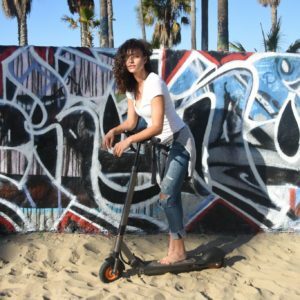 Wow, these electric scooters by Magnum fly. 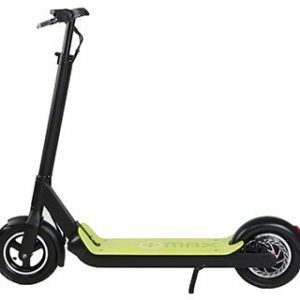 We have 36V and 48V models in stock and ready to ride today. Magnum Imax S1+ Electric ..